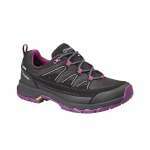 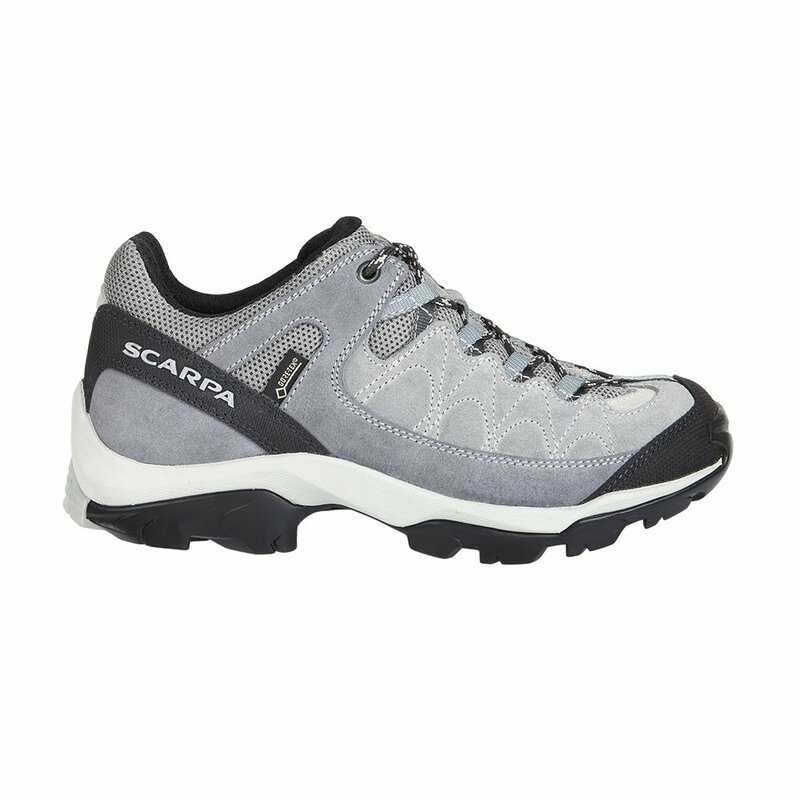 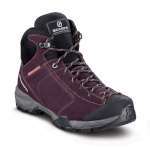 The Scarpa Women's GTX Vortex Shoe offers an excellent level of comfort, weather protection and support with their Goretex lining and Vibram sole making these an brilliant choice of Scarpa walking shoes for the paths, trails, feel walking, hill walking and general rambling! 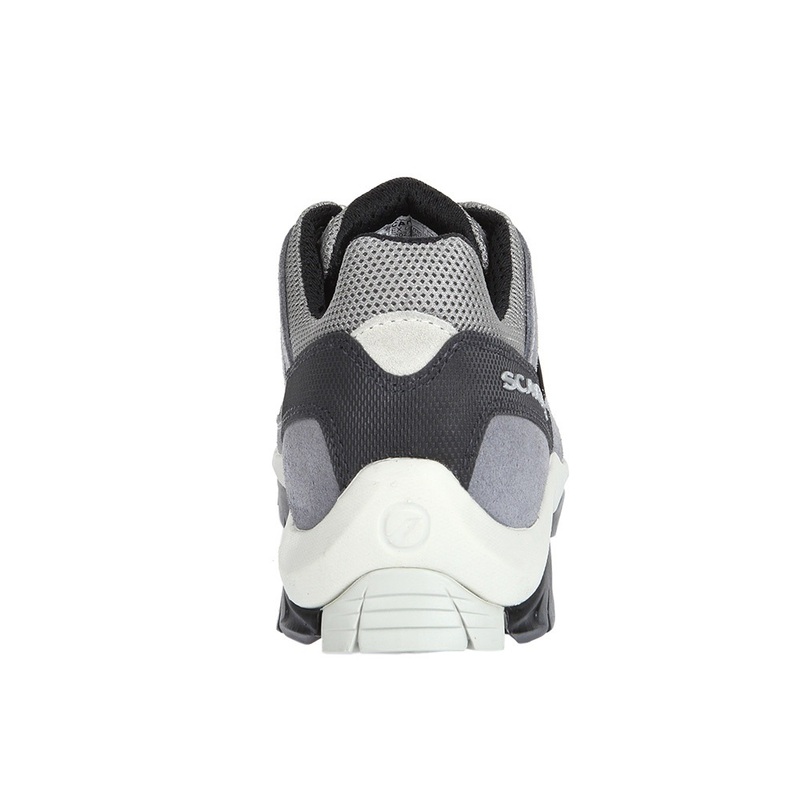 The Vortex Shoes have a lightweight, smart and supple suede upper with a waterproof and breathable Gore-Tex lining to be able to protect your feet from getting soggy in puddles while keeping lovely and comfortable thanks to them being highly breathable. 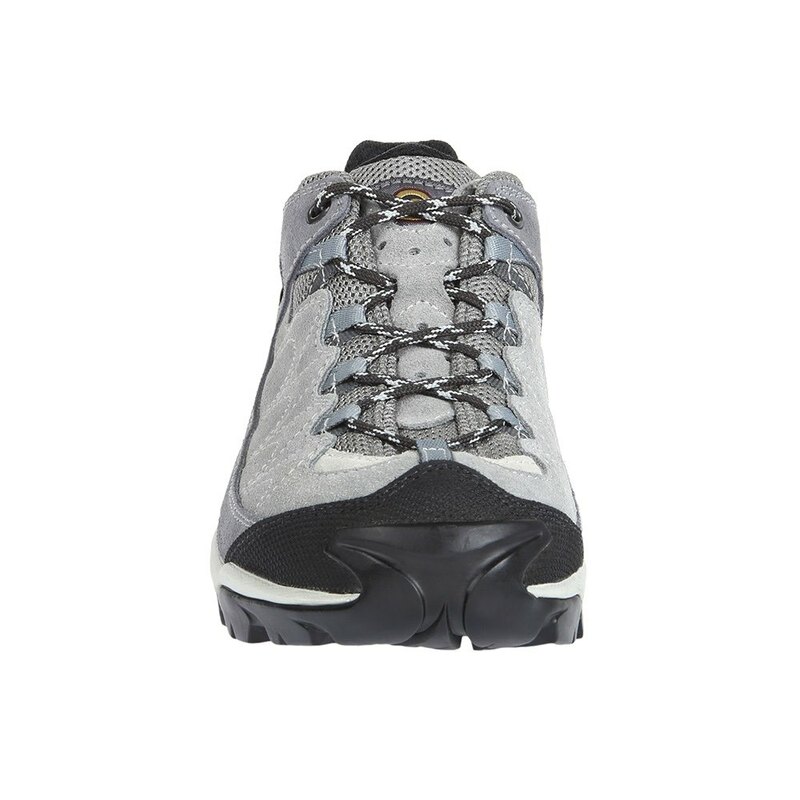 This shoe has been made quite differently, in that it has a full board lasted footbed (rather than injection moulded) and this solid midsole coupled with the comfort insole offers you solid underfoot support while the Vibram Dynatech 2 sole has an excellent tread for grip and stability. 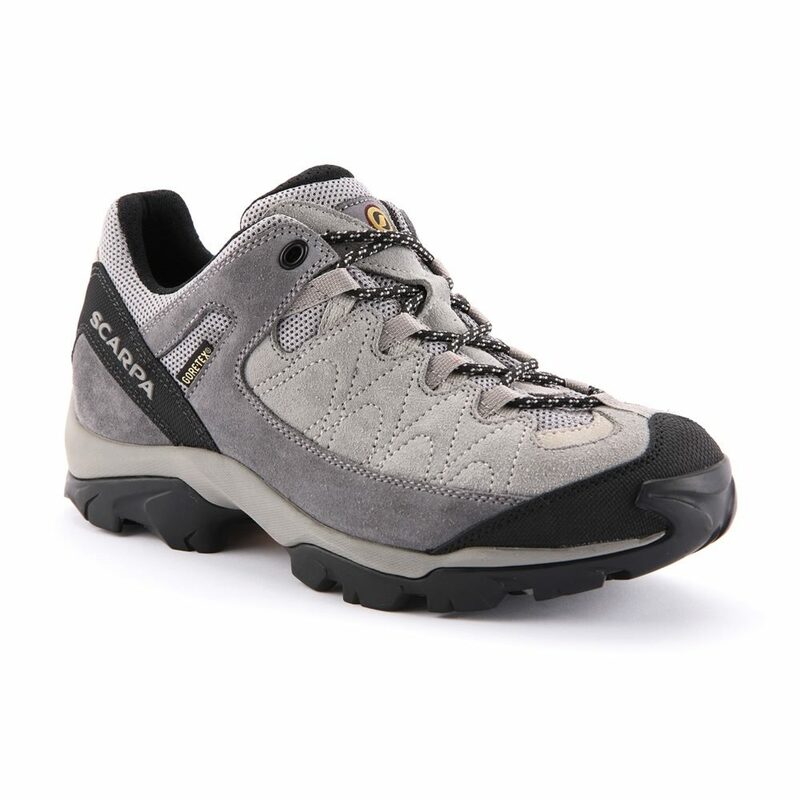 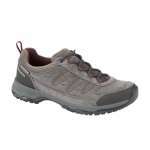 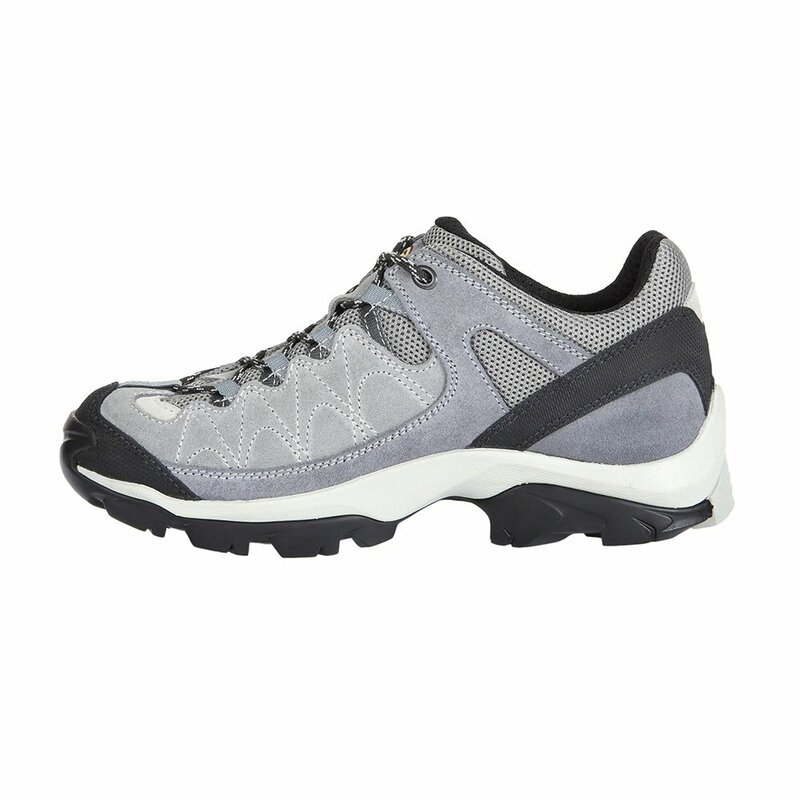 We absolutely love these Vortex Shoes as they are solid yet lightweight and offer out of the box all day comfort making them the ideal technical walking shoe for exploring the great outdoors!